It’s hump day! 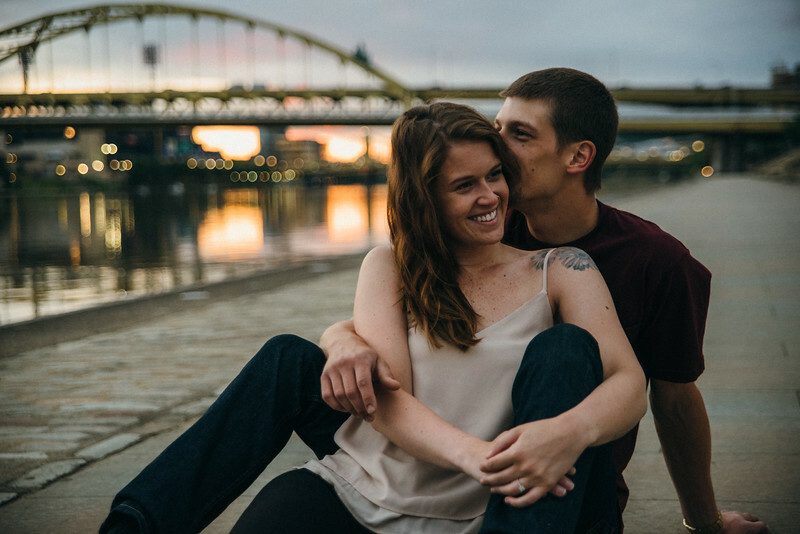 When you start the week off right with an amazing sunrise engagement session, the week flies by, let me tell you. Not only do I love a good sunrise, as you all know, but I love being able to photograph my best friends. I was lucky enough to capture the moment that Joe asked Kayla to marry him (yes, I cried). 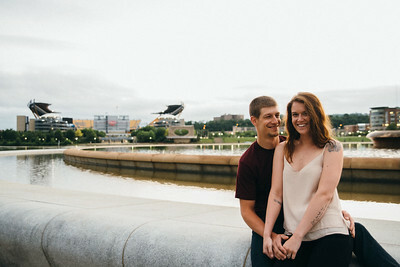 So when Kayla asked if I could photograph their engagement photos, my answer was “DUH!” I got double lucky when she said she was down for the sunrise session. Two sunrise session in the same month?! I’m in heaven. Little did I know just how amazing these photos would turn out. To say I’m obsessed is an understatement. 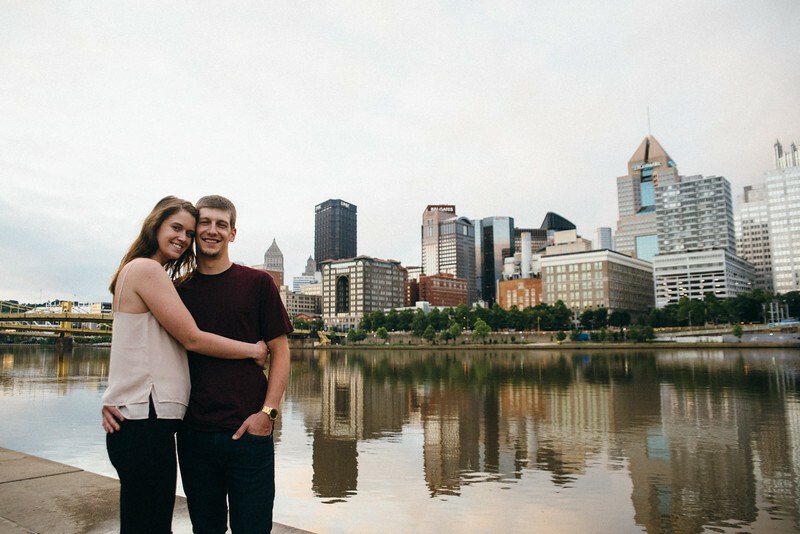 Kayla and Joe are so in love that photographing them was a breeze. With just a simple look, they would both get huge smiles on their face and they would start giggling which turned into a full on laugh. Thank you both, for letting me capturing your smiles TWICE! I can’t wait for your wedding day.